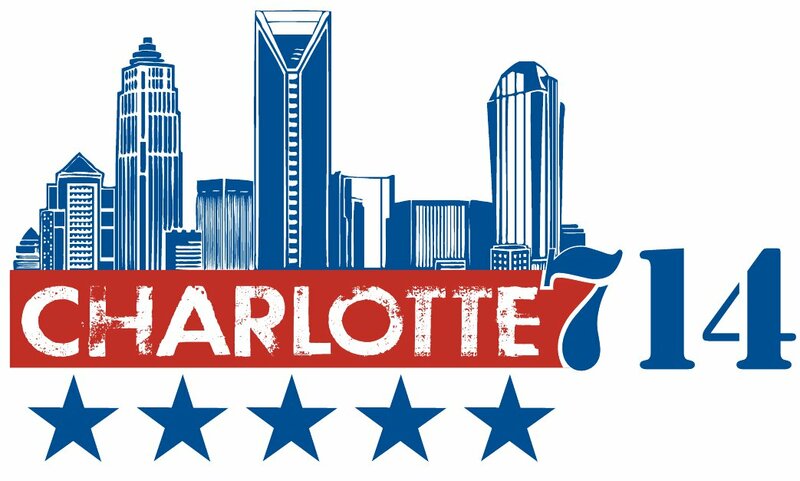 CHARLOTTE, N.C. — Christians in Charlotte, North Carolina are preparing to gather in public repentance on Labor Day weekend, one day before the Democratic National Convention. Charlotte714 is an event organized by local businessman David Benham of Benham Companies, along with other area pastors and community leaders. Benham states that while the event is scheduled to take place the day before the Democratic National Convention, it is not a political event or protest. “The reason we want to gather the night before the Democratic National Convention is because this event provides an incredible platform for our nation to see God’s Church united in prayer for our country,” he explained. “[Charlotte714] is a public proclamation that Jesus Christ is king, and it is a united gathering to petition God’s government that is higher than every other government requesting that He hear from heaven, forgive our sins and heal our land,” Benham added. On July 25, participants in the effort began preparing for the event through 40 days of prayer and fasting, and considering the Church’s need to turn from sin and apathy. Benham states, however, that repentance from sin and apathy is not enough. The time of prayer and fasting includes a “adopt a delegation” effort, where 56 churches will commit to pray for each of the 56 delegations that will be arriving in Charlotte for the Democratic National Convention. The event, which is free of charge, will feature music from nationally-known contemporary Christian music artists John Waller and Big Daddy Weave, as well as speakers who will challenge those present to let go of everything in their lives that is contrary to the word of God. As previously reported, the Democratic National Convention, which will be held September 3-6 in Charlotte, may include an announcement of the inclusion of homosexual “marriage” in the official party platform. The inclusion was recently proposed and approved unanimously by a platform drafting committee, and is now awaiting review by a second committee in Detroit, Michigan before moving on to the Democratic National Convention. Former president Bill Clinton will appear during the convention to officially nominate Barack Obama as the Democratic candidate.